On Anastasia Island, across the Bridge of Lions. 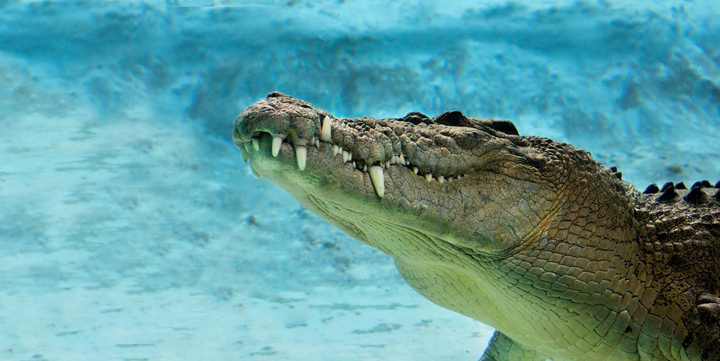 The Alligator Farm Zoological Park features a variety animal species, including hundreds of native alligators. 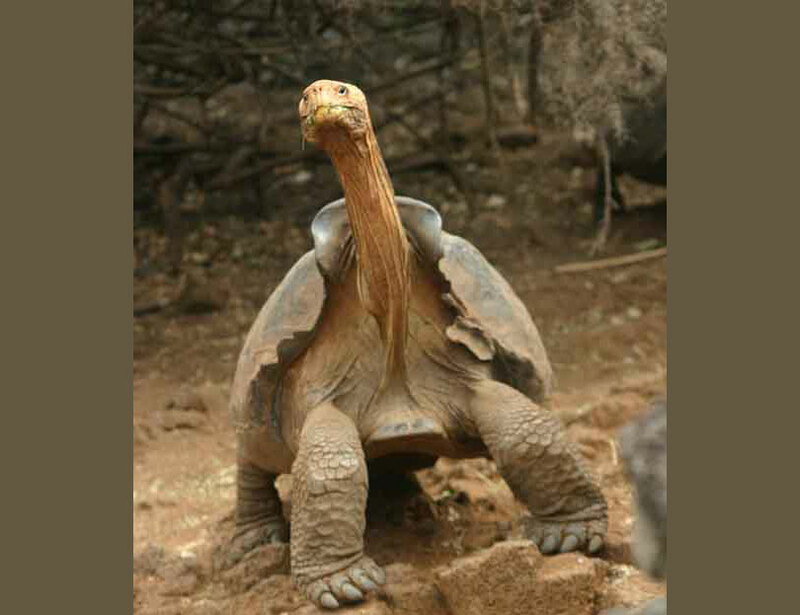 The allure of wild reptiles and their powerful presence entice thousands of vacationers to visit the park in St. Augustine each year. 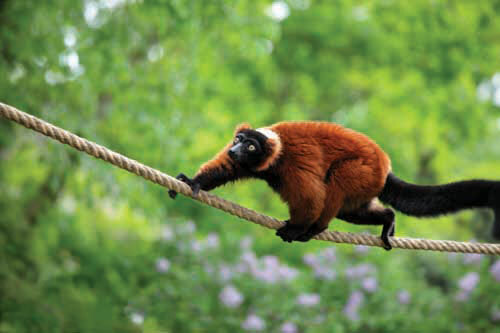 Exhibits include lemurs, Komodo dragons, and toucans, and the park is the only place in the world to see all 24 species of crocodilians in one place. Opening their doors in 1893, the St. Augustine Alligator Farm Zoological Park is one of the oldest attractions in the area. George Reddington and Felix Fire began this attraction with their own collection of alligators in South Beach on Anastasia Island. 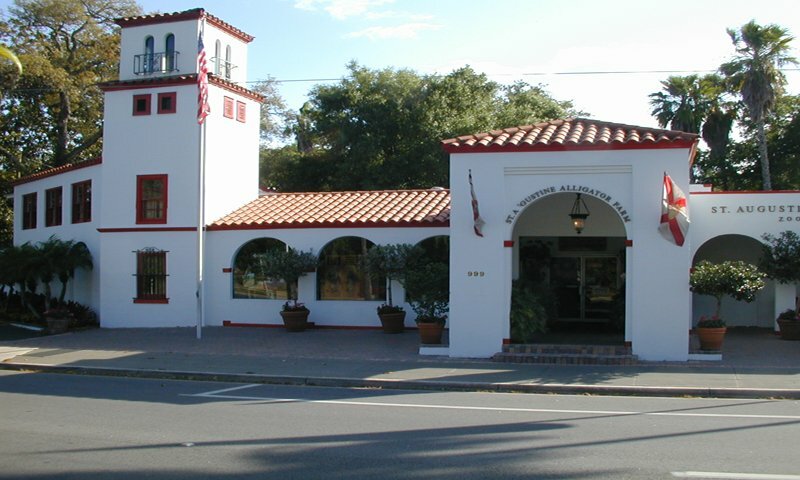 After a series of storms and fires, the St. Augustine Alligator Farm was moved to its current location closer to historic downtown St. Augustine. 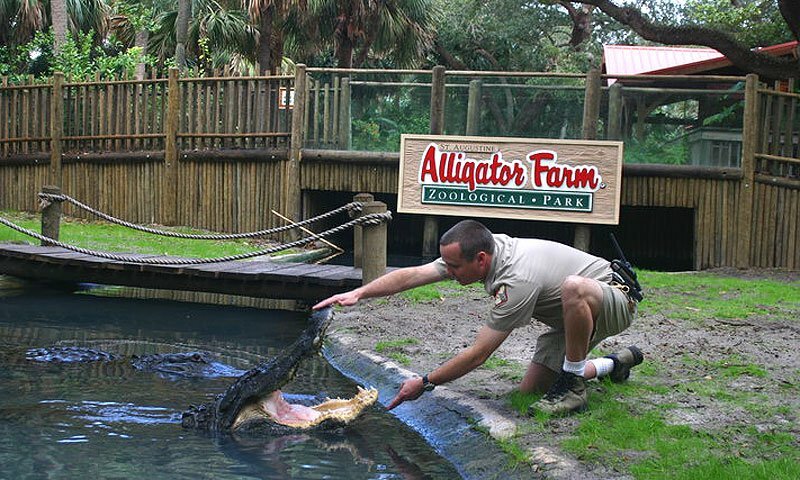 The St. Augustine Alligator Farm offers an intriguing zip line and aerial adventure course called Crocodile Crossing. Guests can coast at eye-level with exotic birds and dangle above crocodiles on one of two courses that reach up to 30 or 60 feet high. 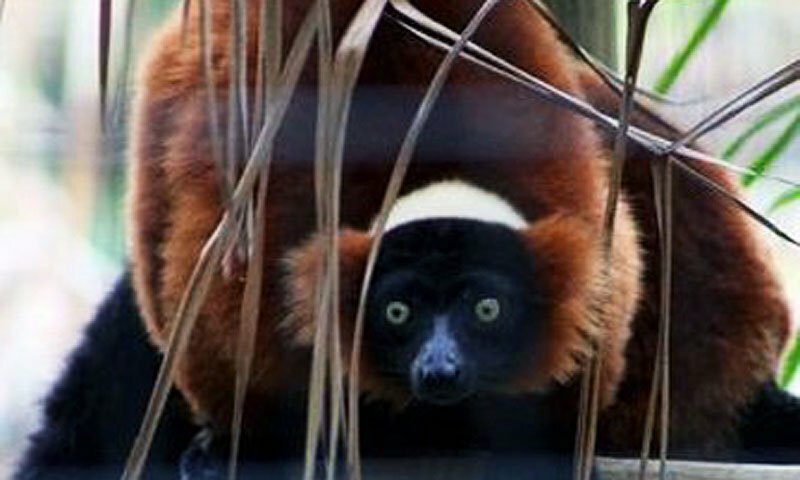 The Sepik River course (35 feet high and about 45 minutes long) is $37 per person. The Nile River course is higher and longer (about 90 minutes) and costs $67 per person. And, for those who dare, Crocodile Crossing’s Python Challenge offers a 40-foot controlled free fall adventure. The price for the Python Challenge is $10 for one jump, $15 for three jumps, and $17 for two climbs and two jumps per person. An interesting and educational show about Florida's most dangerous animals. 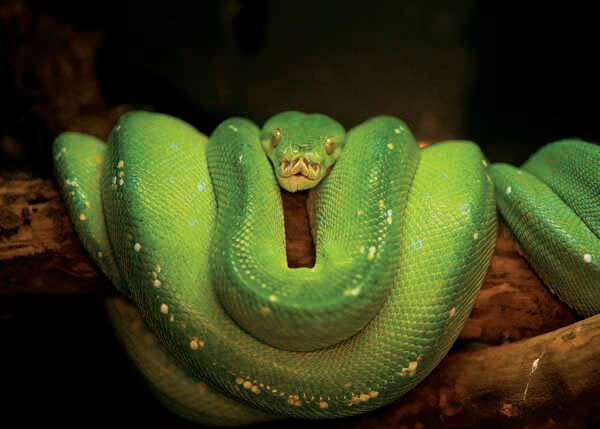 This show showcases the most misunderstood animals -- snakes and other reptiles. 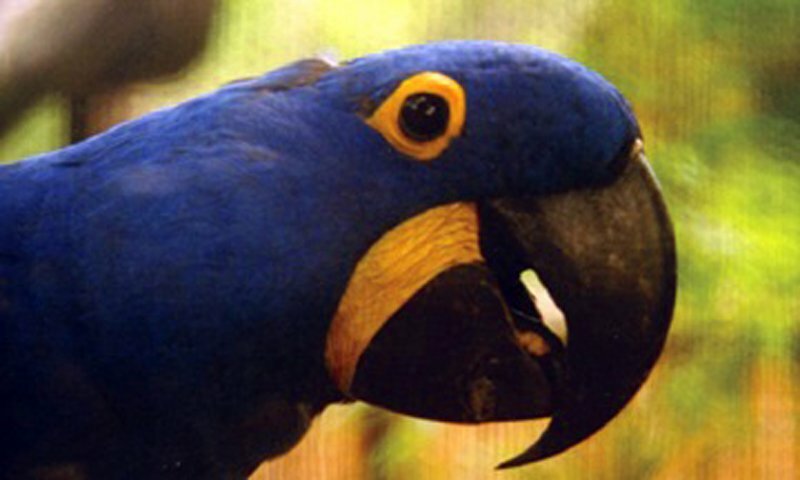 Guests can enjoy the antics of parrots and other animals as they learn about the rainforest. Targeted to children of all ages, this show is an educational experience about habitats, biodiversity and the environment of Florida. It's quite a spectacle to watch the powerful alligators get fed, and it's also a great opportunity to learn more about the behavior of this fascinating species and how it interacts with its habitat. Extended summer hours are in effect until Labor Day with the park staying open until 6 p.m. 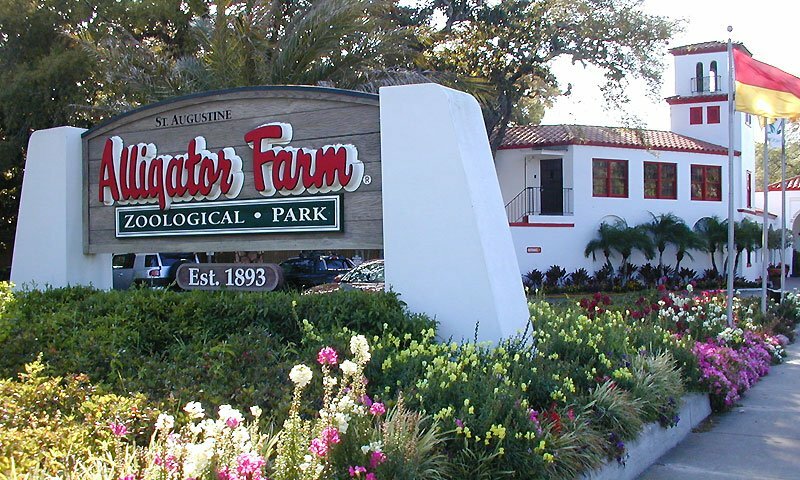 The St. Augustine Alligator Farm is located on Anastasia Boulevard near Hamilton Upchurch Park. I loved the place. Very clean and informative. Highly recommend going to the alligator farm. The Alligator Farm was a lot bigger than I expected and had LOTS more to see than just alligators. There is an abundance of beautiful birds in the trees that line the walkway outside! Another memorable site was the solid white alligator. I could not get over how many alligators were there. Exceeded my expectations and I would recommend this place to anyone visiting Saint Augustine. I've been visiting the st. Augustine Alligator Farm ever since I was a child, and I still visit as often as I can. I used to live in Fernandina Beach, and would go 4 and 5 times per year, just for something to do. There seems to always be something different , while still remaining comfortably familiar. I've taken many people for their first visit, and had them ask me to return with them, because they enjoyed the relaxed atmosphere and the casual experience along with the helpful and friendly staff. No trip to Florida, is complete without a visit to St. Augustine, and no visit to St. Augustine is complete without a trip to the Alligator Farm! you must go! feeding of the alligators was probably my favorite part. what an assortment of reptiles, the beautiful birds decorating the trees, and the brave people ziplining over the alligators and crocs. Not all what I expected...I mean that in a good way. This is a must for all visiting St Augustine. Not a tourist trap.